Japan is famous for earning huge foreign exchange by selling used cars to the entire world. According to Japanese regulations, every vehicle has to undergo quality assurance and roadworthiness test annually, where the vehicle has to be proven corrosion free and as-new to qualify that test. This process is too lethargic and costs taking that people prefer selling their used cars and buying new for them instead of going through these quality tests. In Japan, it is really expensive to fix even the smallest issues of the car. If there is a little bit of rust on components and rubber fittings are de-shaping due to wear and tear effect, so it may take a lot of money to fix these problems for qualifying quality assurance. Along with other Japanese cars, Japan is exporting a large number of Toyota used cars to the world. Toyota is the largest and oldest car manufacturing company in Japan. Japanese people prefer buying Toyota cars as these are reliable and comfortable. So after driving these cars for certain time on roads, when they feel like replacing their cars they sell these cars to “Used cars stock holding companies” or to renowned auctions of Japan. 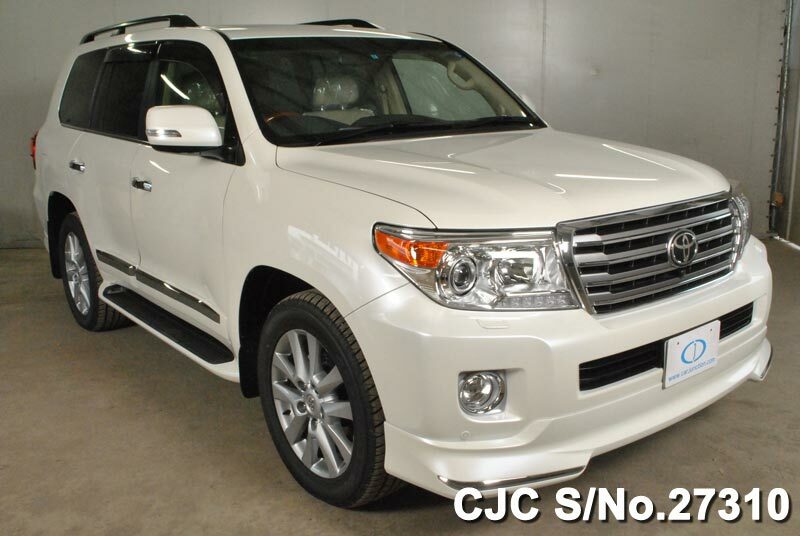 Used Japanese Toyota cars have large clientele all around the globe. Since more than two decades many companies are involved in the business of exporting used Toyota and other Japanese cars to different regions of the world. Entire Africa, South Asia, Caribbean, Europe and many other countries are staunch buyers of Toyota used cars. Car Junction is one of oldest used car seller of the world; we have our name in the market for providing quality products to the world. 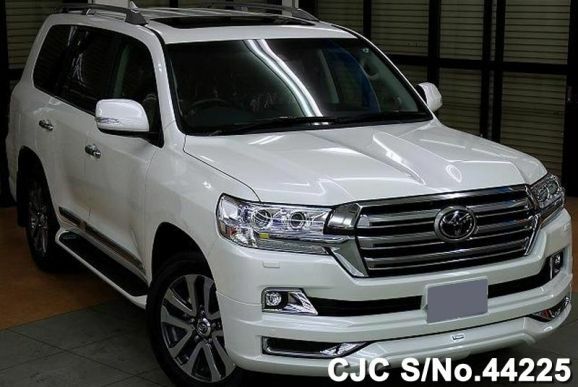 So if you are interested in buying good-condition Toyota car for your use so you can check our stock on the website and can contact our online customer service representatives, they will assist you in buying the economical and suitable car for you.